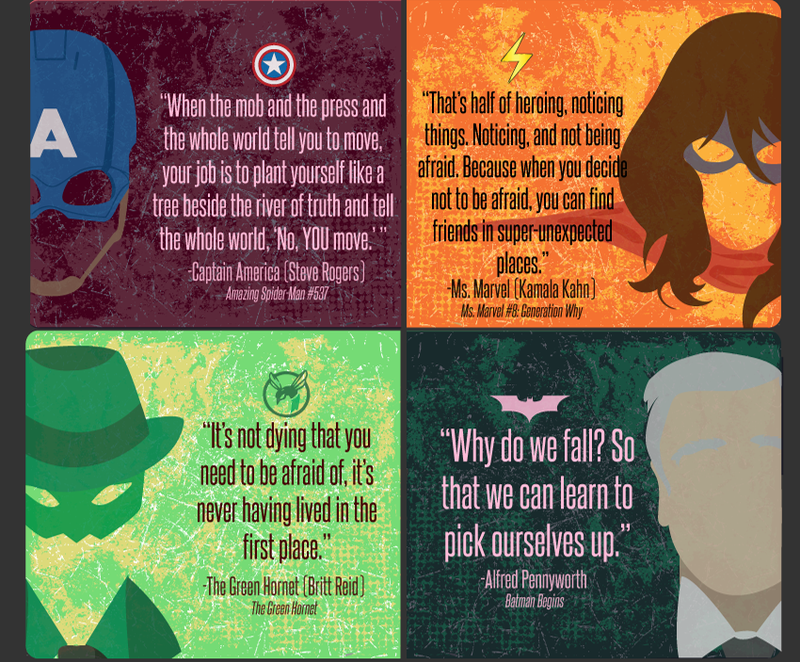 Just when I was feeling excited about the latest Infinity War trailers, I found an infographic of inspirational superhero quotes. Kinda forgot fictional character can be profound. That is one reason why I read, to be inspired. Check out this infographic from Playground Equipment.